In production for almost 50 years, the Buick LaSabre arrived on the scene in 1959. Built to replace the Buick Special, the LaSabre was the lowest price car in the Buick lineup and had a full line of body styles. 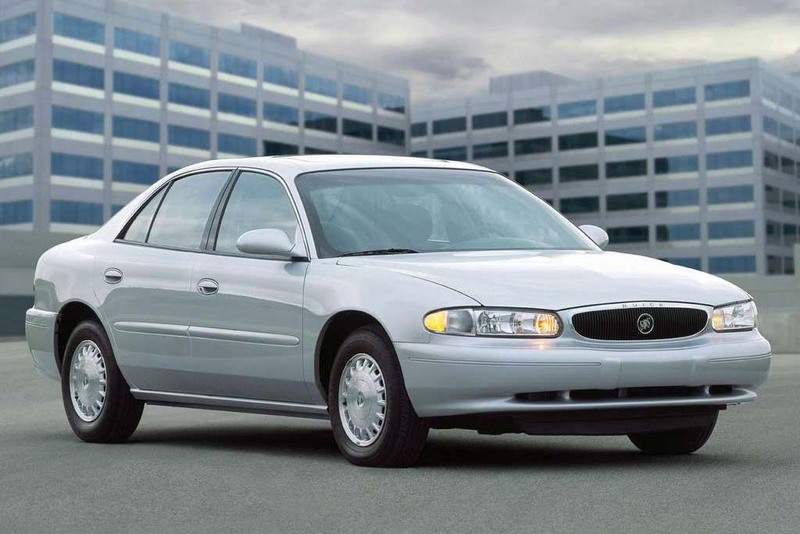 One of the most well known Buick’s ever made, the LaSabre offers a large number of accessories and parts to enhance its comfort and the style. From parts to keep your LaSabre running like new to new wheels to enhance its appearance, you can find them here at GM-Car-Parts.com. From the 1984 to the 2005, find your parts and accessories here. Your Buick LaSabre was made to last. So when it comes time to have to replace a part you want to get the best. GM-Car-Parts.com carries all available OEM replacement genuine GM parts and accessories for your Buick LaSabre and at wholesale prices. Plus we sell our parts at wholesale discount. Here you get only the best parts at the best price. GM-Car-Parts.com really is parts ordering made easy. Provide your VIN with your order so our staff can check your order that you get the right parts for your LaSabre. Try us today and Save! 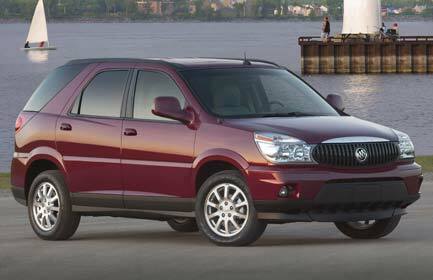 Touted as a cross between a minivan, luxury sedan and an SUV the Buick Rendezvous was in production from 2002 to 2007. Based on a shortened version of GM’s second generation U platform minivans, the Buick Rendezvous also boasted Versatrack which was a full time fully automatic all wheel drive system. If you own a different year you can browse our catalog for other makes, models and years as well. Whether you own a CX and CXL or even an Ultra, you can find the parts and accessories you are looking for at wholesale prices here at GM-Car-Parts.com. Include your VIN number when placing your order so that our staff can double check your order and make sure you are getting the parts you need. Produced between 1936 and 2005, the Buick Century was an upscale midsize car which was known for being able to reach 100 mph. 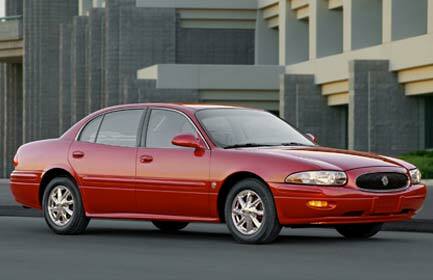 Succeeding the Buick Series, it was finally replaced in 2005 by the Buick LaCrosse. From cruiser to coupe, we understand that Century owners love what the car has to say and enjoy customizing it to reflect their tastes. While the Century may not be in production, thousands of Century owners are still in need of accessories and parts to enhance the performance of their Century. From grilles to to floor mats and everything in between, GM-Car-Parts.com carries the full line of available genuine GM parts and accessories at wholesale prices. Include the VIN of your Buick Century when placing your order to ensure you get the right part or accessory for your vehicle.